More than 250 exhibitors joined this exhibition. 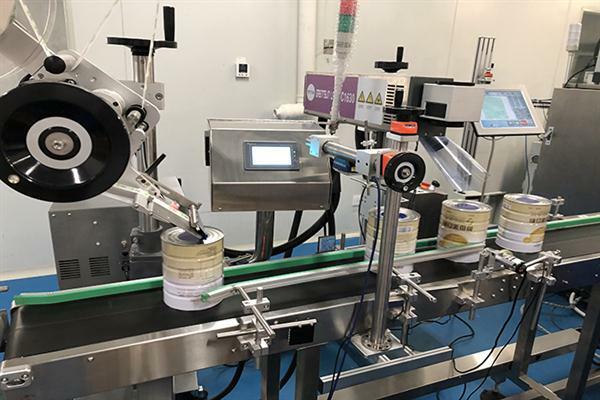 Exhibiting products and services cover the whole health food industry chain, including functional food raw materials, plant extracts, contract manufacturing and OEM services, health food products, health food registration and regulations consulting services, etc. The number of customers came to the exhibition was the largest on record. 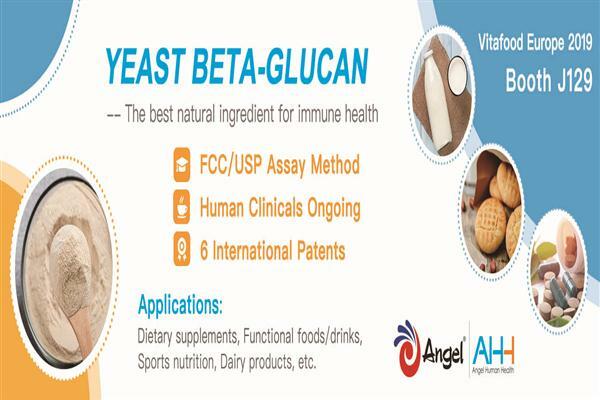 The core value chain of Angel Nutritech health food, including global sources of raw materials procurement, strict production quality control, the whole series of products applicable to all groups of people, marketing network all over the country, efficient and fast customer service, etc. attracting the foreign customers attention during the fair. 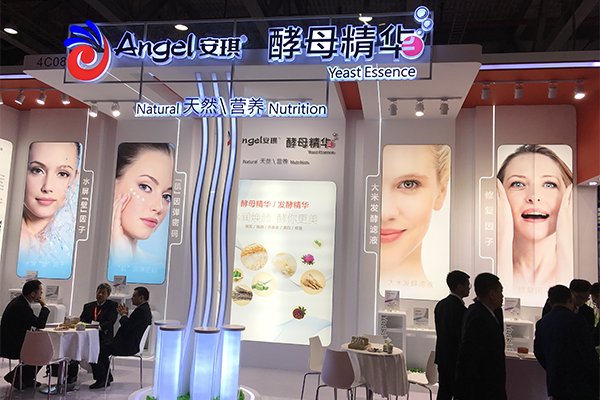 Health food from Europe and the United States occupied the main market in Asia for a long time, but with the maturity of the Chinese health food market and the improvement of product quality, health food from China is accelerating to go abroad, and gradually get the recognition of consumers. 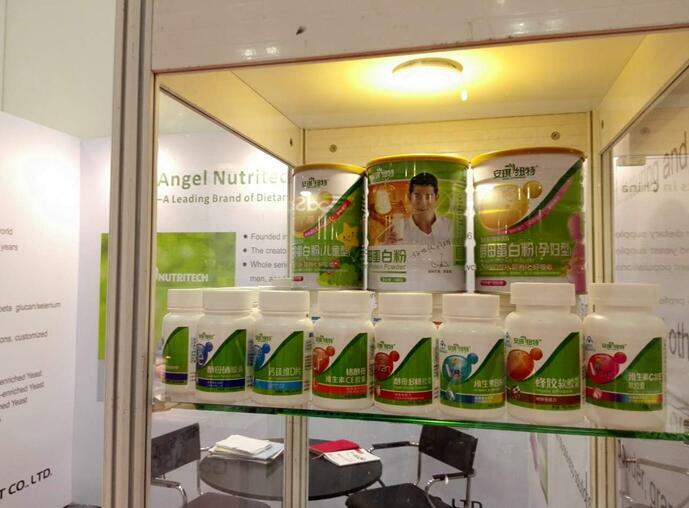 Angel Nutritech functional food raw material solutions also attracted the attention of many customers. 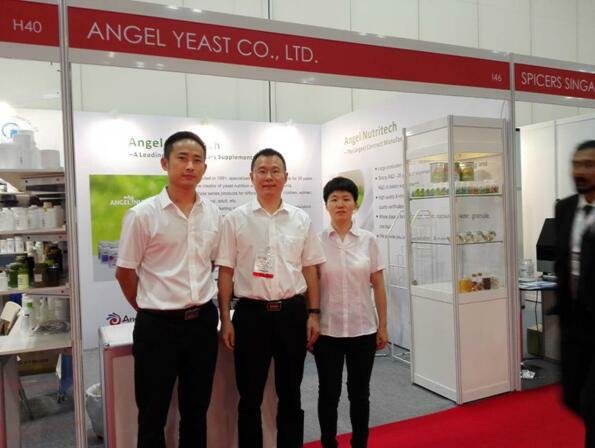 As the world's main manufacturer of health food raw materials from yeast, Angel Yeast is getting more and more customers recognition.